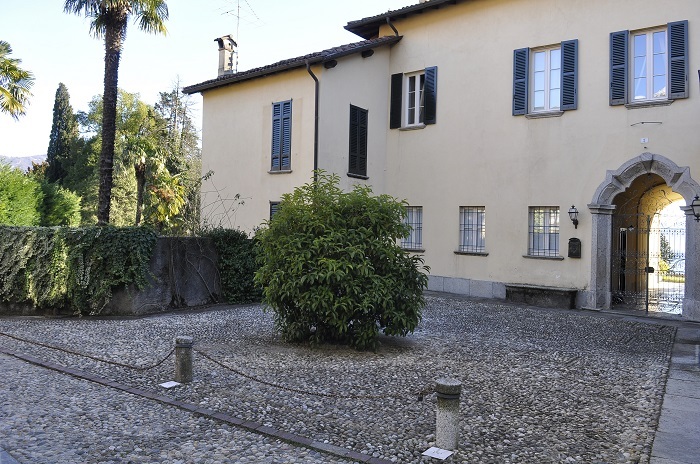 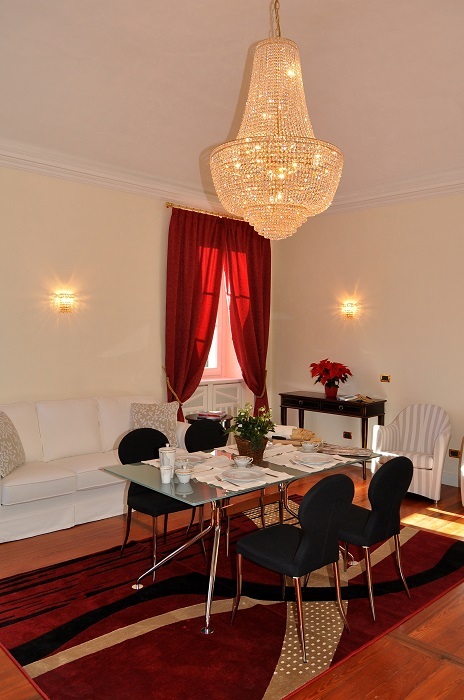 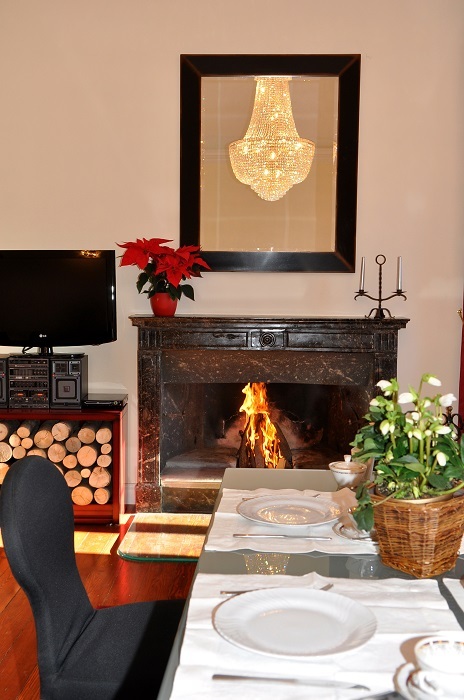 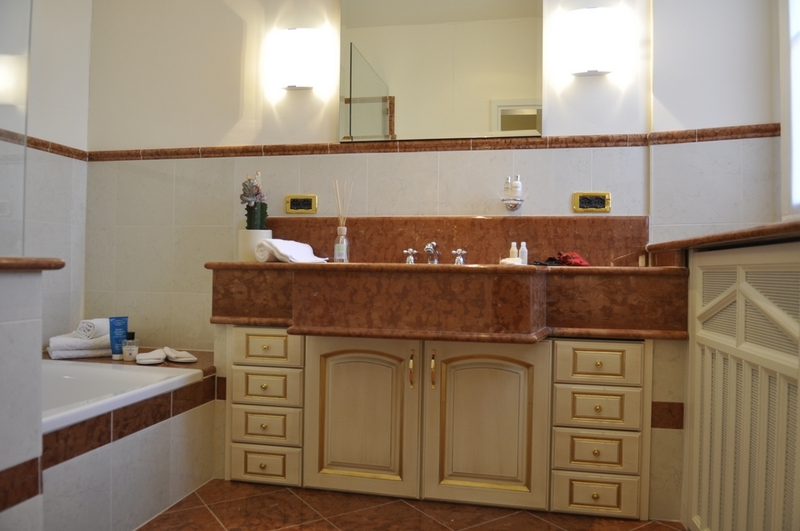 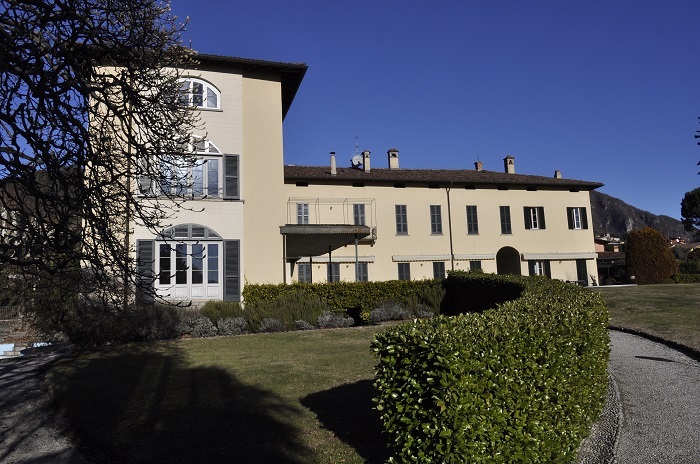 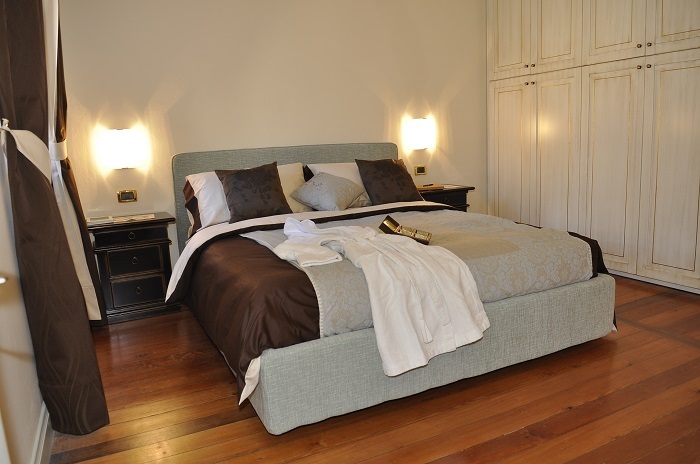 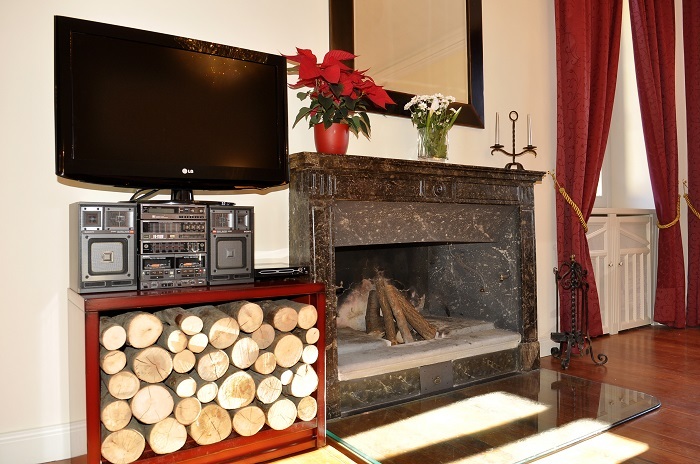 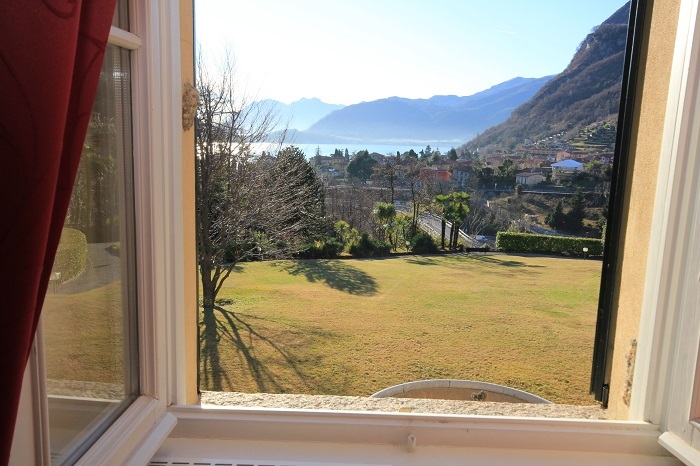 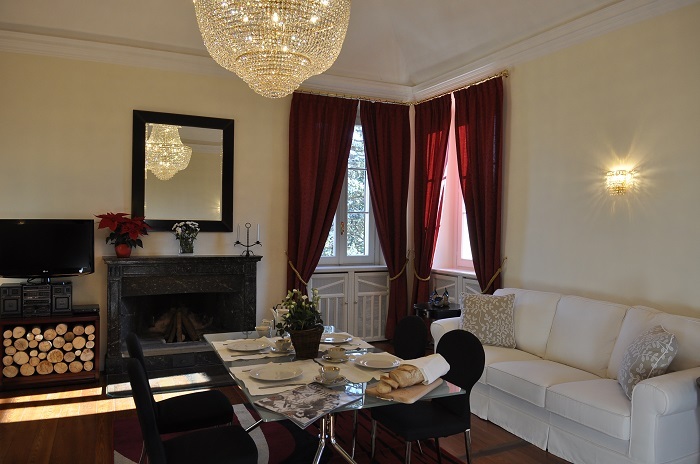 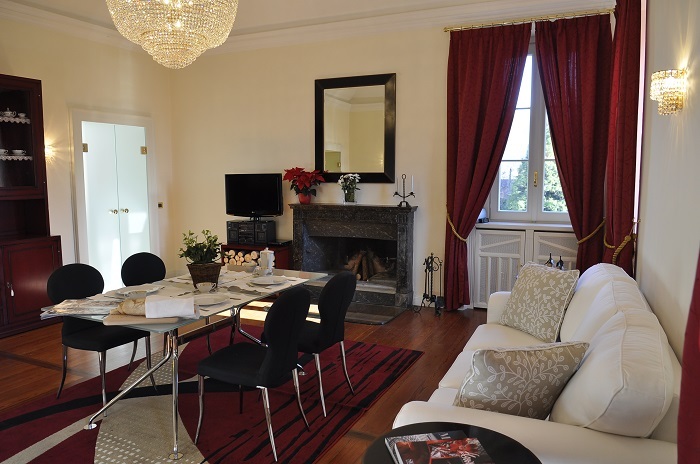 In the historic Villa Bel Faggio and just a short walk to the popular lakeside village of Menaggio we offer this beautifully presented apartment. 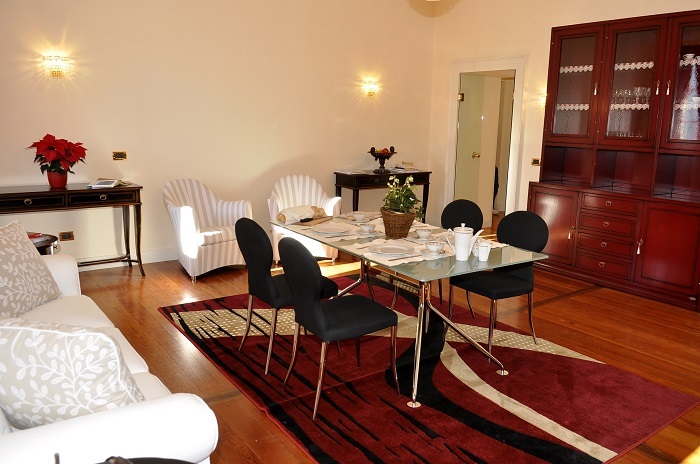 The 95sqm apartment offers spacious accommodation including a large light filled living room with fireplace and panoramic windows overlooking the view, a good size kitchen large enough for a breakfast table, a spacious master bedroom with en-suite bathroom, a second double bedroom and second bathroom. 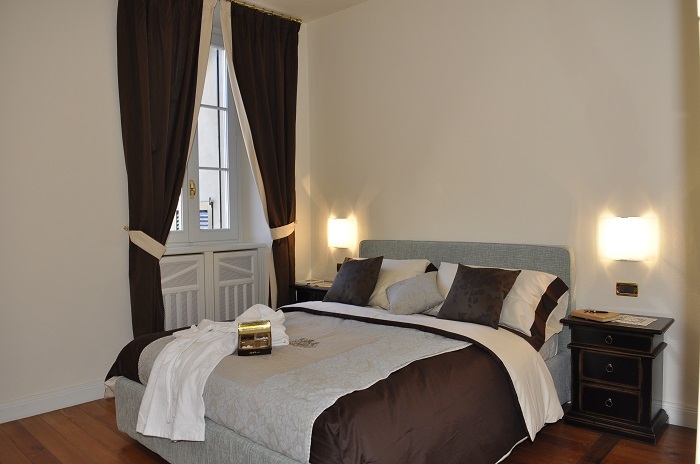 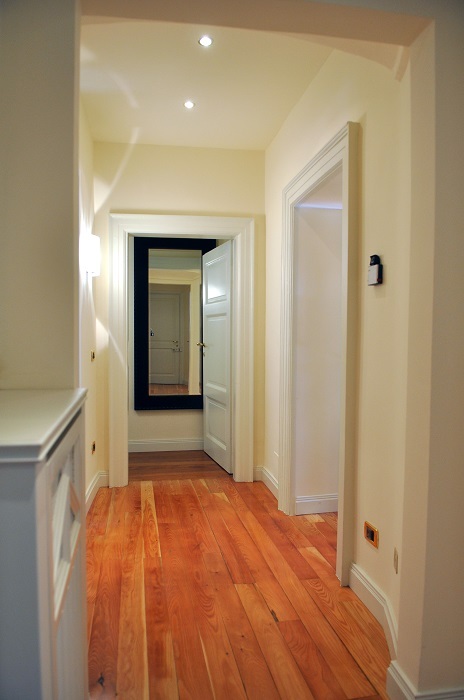 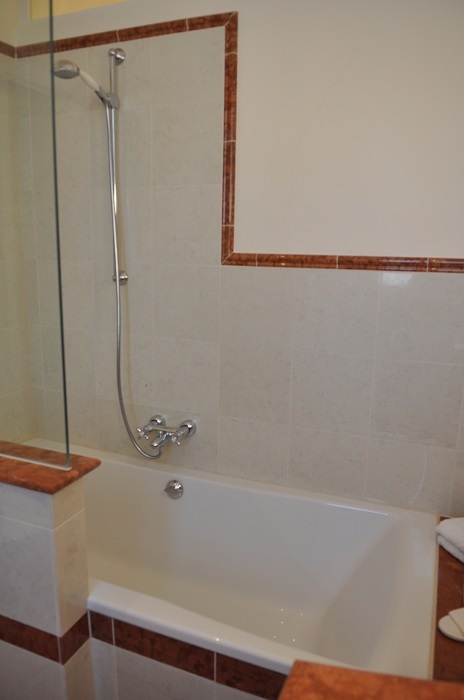 The internal finishes of the apartment are to a high standard including parquet floors and fitted furniture. 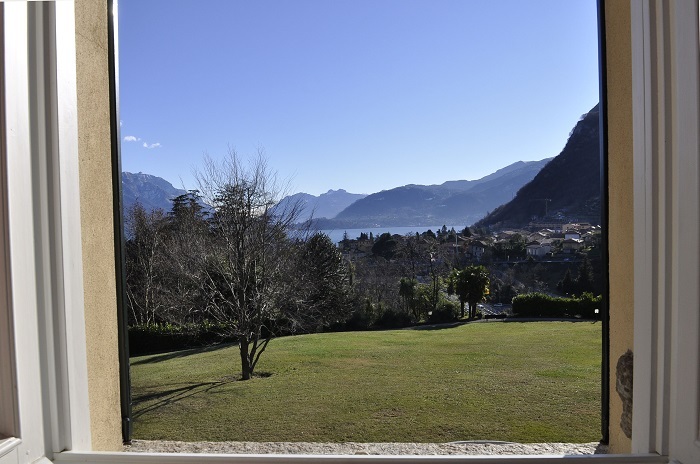 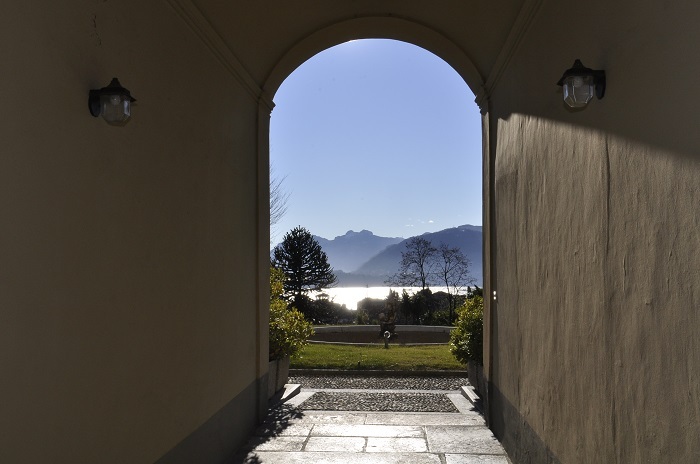 The apartment has access to the beautiful communal gardens, which have lovely views of the lake and mountains. 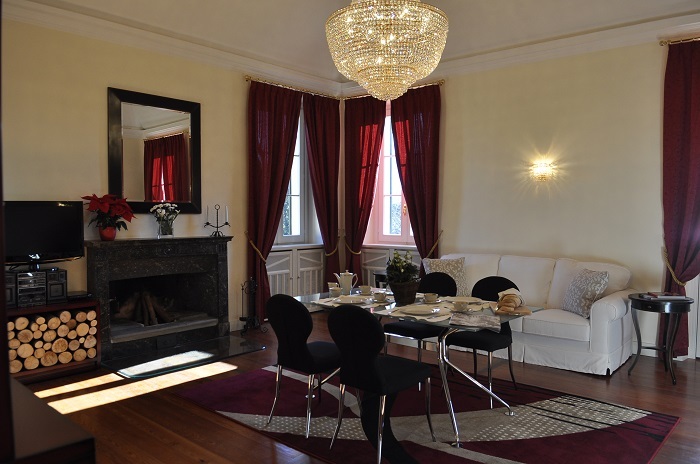 The property is a short walk to the centre of Menaggio which offers a range of activities and amenities including the lido, excellent ferry service and a number of restaurants, bars and shops grouped around the pretty piazza.